There’s just over a month to go before the concluding chapter of the current ‘phase’ of Marvel storytelling is unveiled, hopefully resolving the almighty cliffhanger of last year’s Avengers: Infinity War. 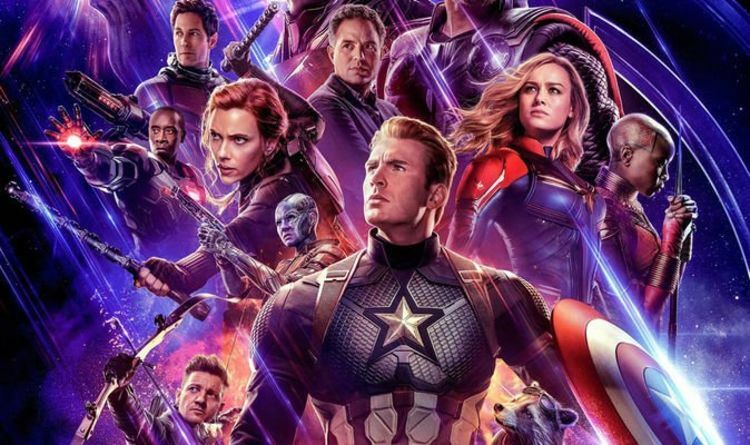 Avengers: Endgame’s latest trailer confirms the additions of Hawkeye, Ant-Man and – most excitingly – Captain Marvel to the squad, and now fans are more excited than ever to finally sit down to watch it. So when are tickets on sale? As things stand, there have been NO official announcements. One of the USA’s biggest cinema chains has responded to fans on Twitter asking for details. Earlier this week a Reddit leak claimed tickets would not be out until April 2. But with Shazam! out on April 5, will Marvel want to separate their campaign from DC’s latest? Avengers: Infinity War’s tickets went out on March 16, and was released on the same weekend in April as Endgame will be. But perhaps, given the almighty success of that film, bosses feel a little less urgency in getting tickets out on the market. Avengers Endgame TRAILER: Peggy Carter’s voice teases big RETURN?